I wanna show you the lovely Amalfi coast….by bike. Watch this video!!! 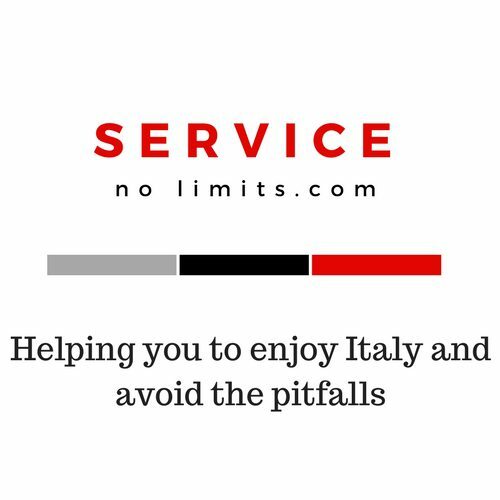 – Service no limits! Here we go, please read the latest developments! I wanna show you the lovely Amalfi coast….by bike. Watch this video!!! January 6, 2018 March 3, 2018 Simon3 Comments on I wanna show you the lovely Amalfi coast….by bike. Watch this video!!! Ok here we go, I have the GoPro 5 and I intend to make some trips along this stunning coast and show you the beauty of this area……please let me know what you think. Please enjoy the trips…..here is the first one, from Amalfi along the coast to Positano. The GoPro is mounted onto my Yamaha TMax 530, please let me know what you think. Previous What an amazing long distance scooter er bike…..
Next Some classic cars for sale, offers welcome and visits available for viewing, chats and coffee…. Thanks Marit, and loading the first video today. This area is stunning…. Regular van trips between Amalfi, Roma and Coventry…. Between Roma, Amalfi and Cambridge +39 333 8153190 simon.f@spirometry.com Phone daytime hours (Europe) or sms or whatsapp anytime.